Power your digital camera with Duracell's Specialty Lithium batteries or rechargeable batteries for long lasting power. *vs. IEC standard test minimum average duration for CR11108 size. Results may vary by device and usage patterns. Duracell High Power Lithium 223 photo batteries – long-lasting power, guaranteed. Duracell High Power Lithium 245 photo batteries – long lasting power, guaranteed. 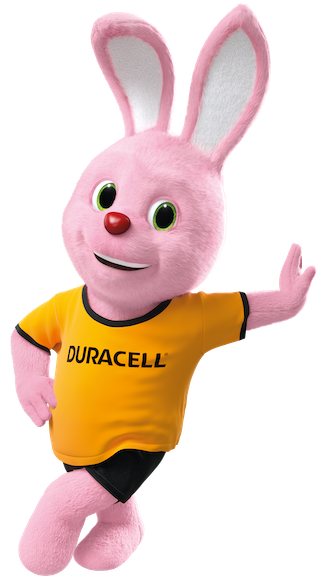 Duracell 28L High Power lithium batteries – long-lasting power guaranteed. Duracell High Power Lithium CR-V3 photo batteries – long lasting power, guaranteed.